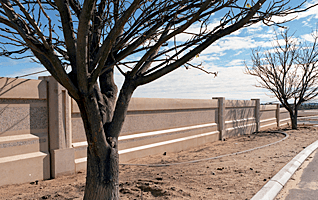 Over the past years our highways and freeways have expanded throughout the metro area which has increased the volume of traffic and resulting noise. 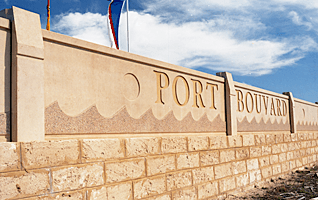 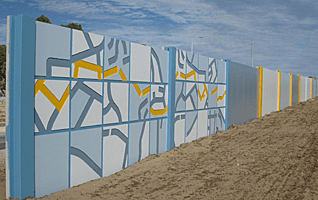 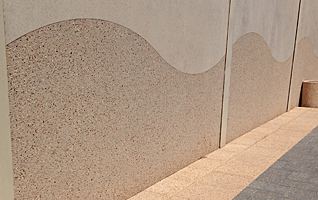 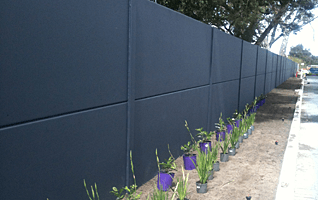 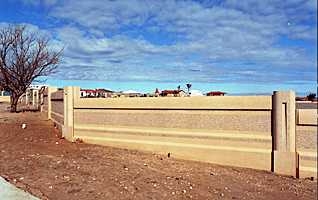 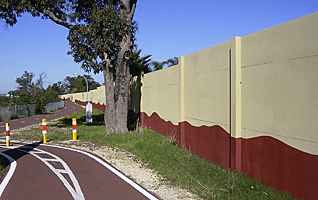 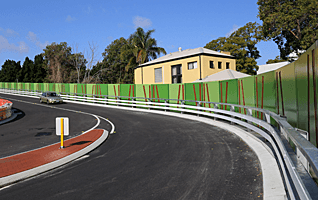 Noise walls have become a necessity along freeways to protect residents from the traffic noise in highly built up suburbs. 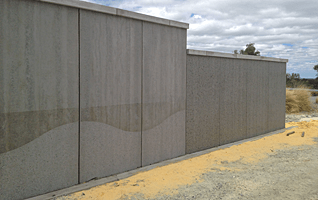 Delta has produced thousands of square metres of these panels from simple plain grey panel and post to highly detailed finishes and colours to suit client’s requirements.